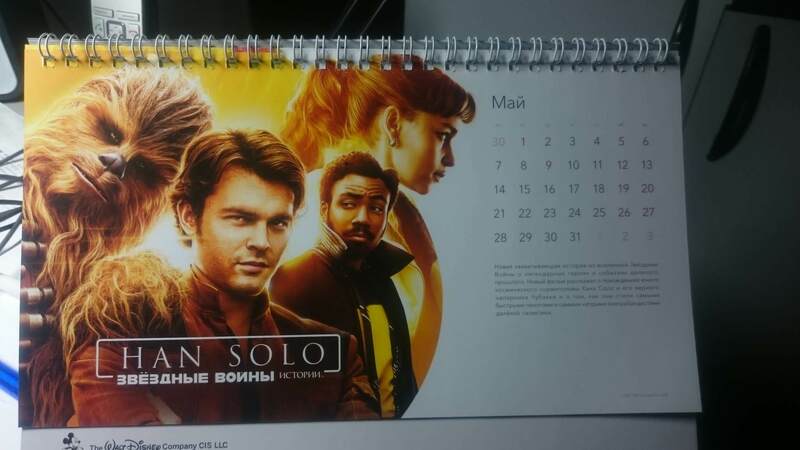 via LicensingRussia r/StarWarsLeaks & /tv/. 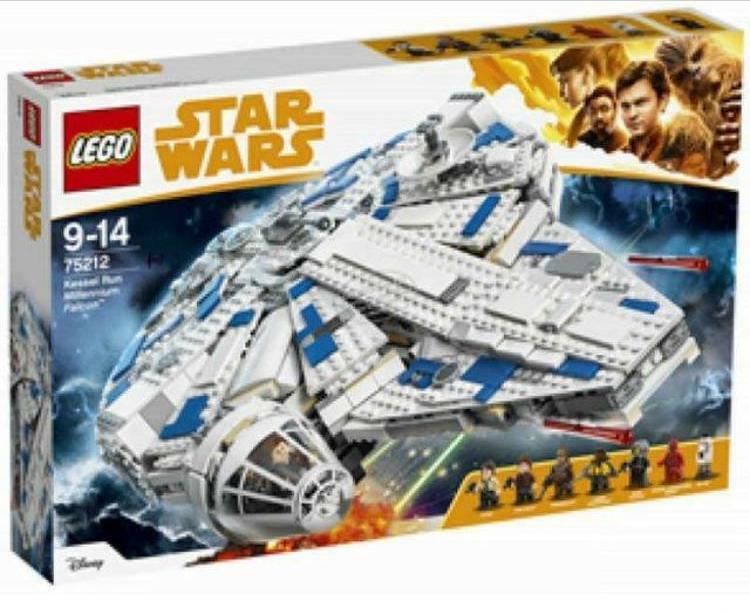 Love that the Falcon is sporting the blue stripes that we saw it have in Revenge of the Sith. That, or it's a different freighter. The artwork is fake. 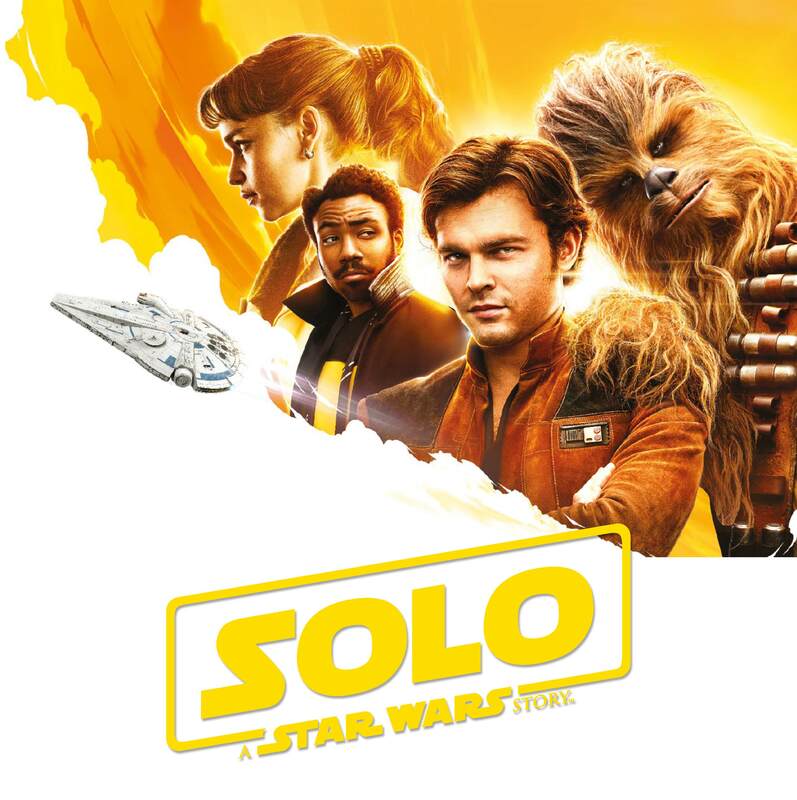 Given that the movie is slotted for May, shouldn't official artwork be out there already? Maybe something will drop this week? 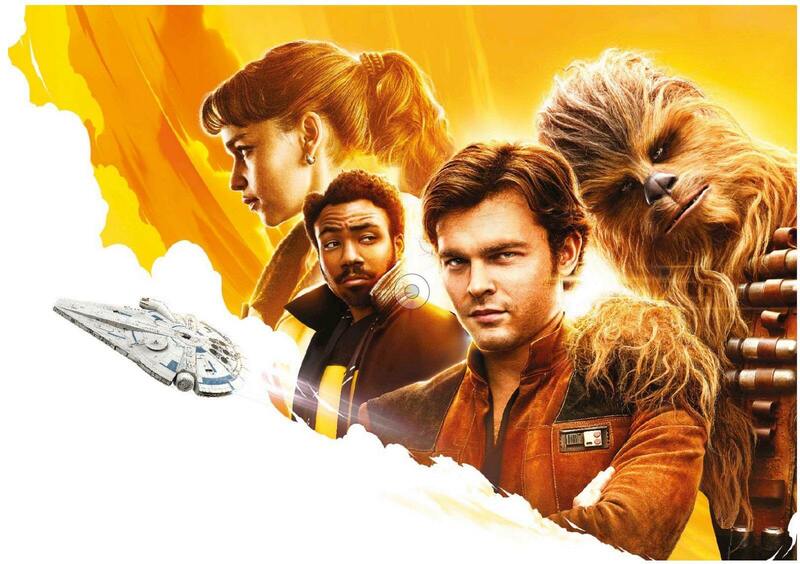 From the link: "That’s what Han, Lando, Chewie, Kura, and the Falcon look like..."
They look like a painting? 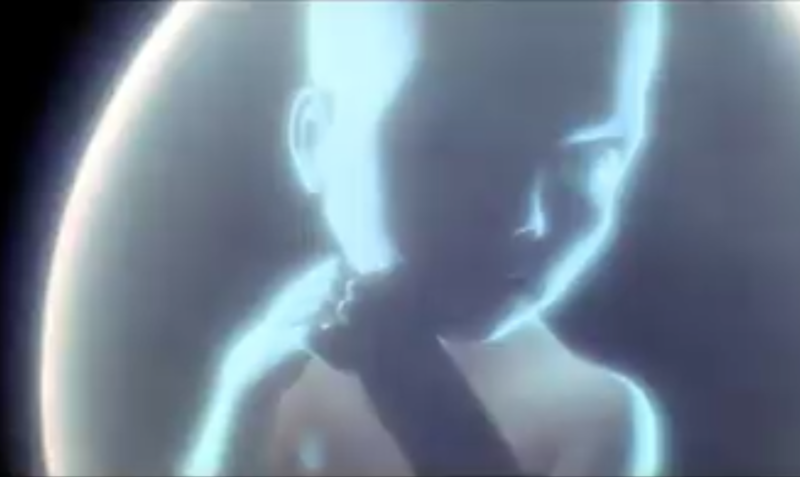 No, it's what they look like in the movie, as the painting implies. I do not what is more disturbing in this thread - believing what Disney says or using "manabyte" as a source. This is obviously style guide art used for merchanside. I wonder why Disney lied? Strange.